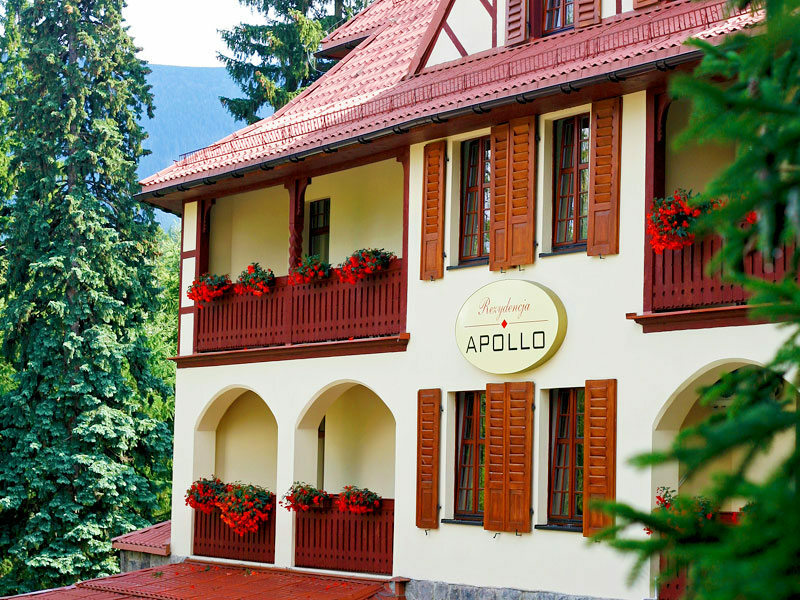 Apollo Residence is situated amongst century old spruce and larch trees, in a picturesque and quiet area. 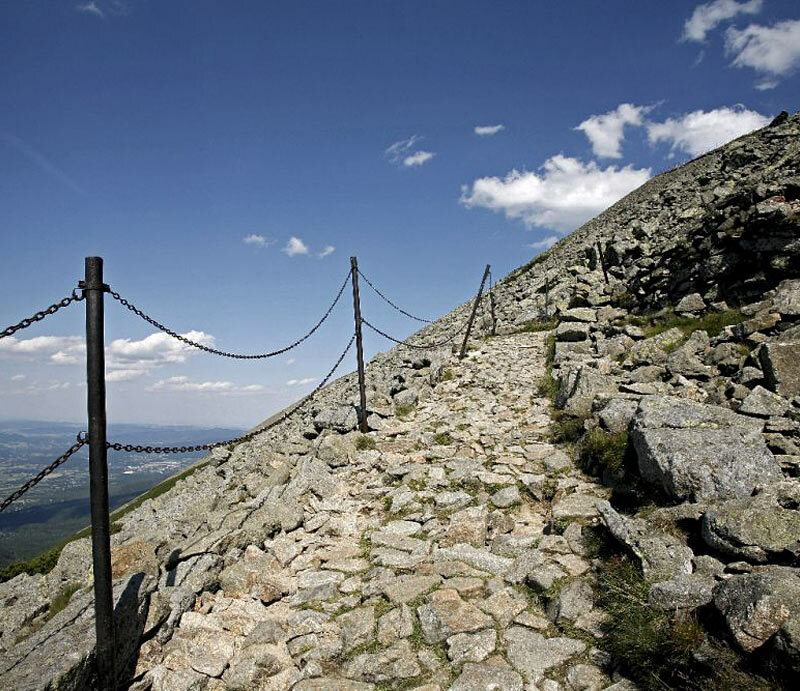 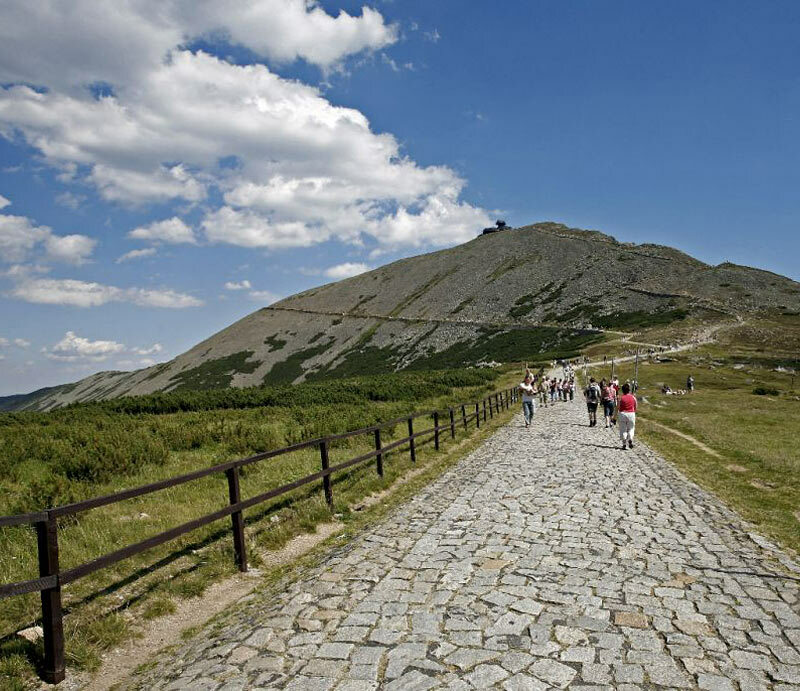 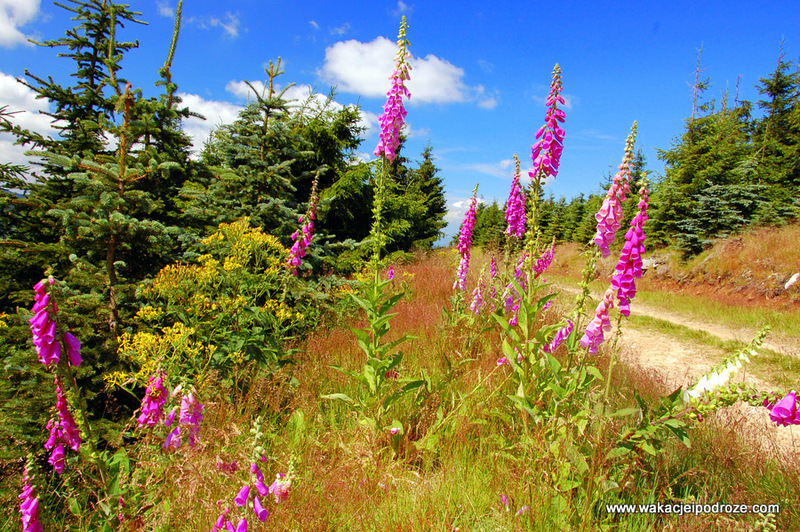 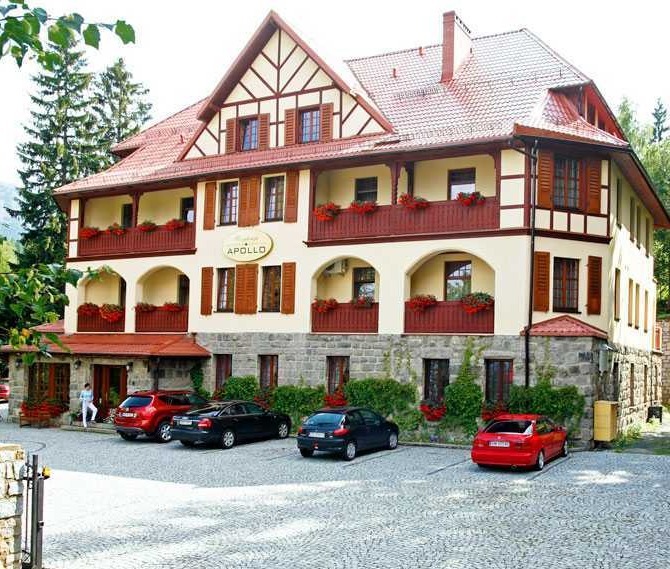 It is situated only within a 10 minute walk from the centre of the town of Karpacz. 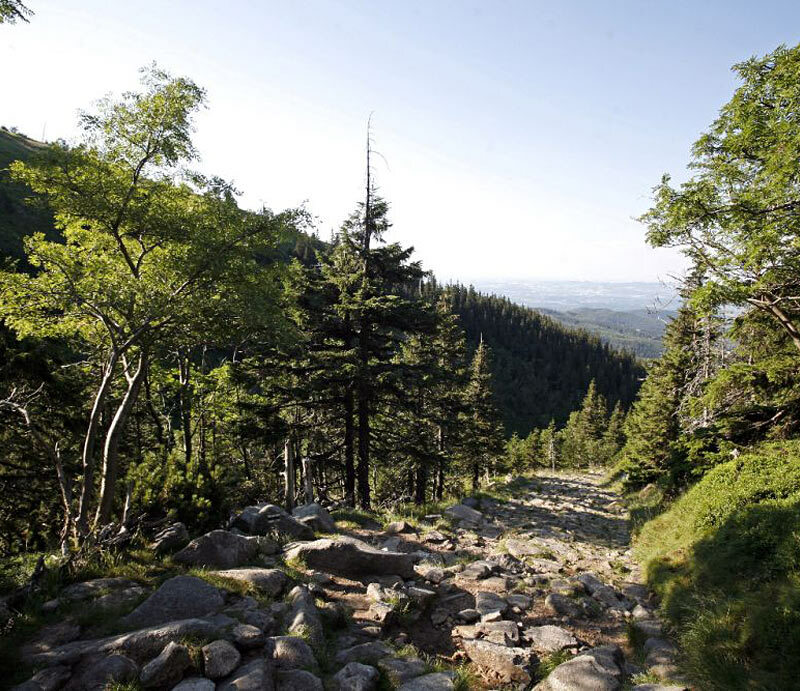 The neighbourhood offers a delightful network of intertwined trails leading to the most beautiful places in the Giant Mountains. 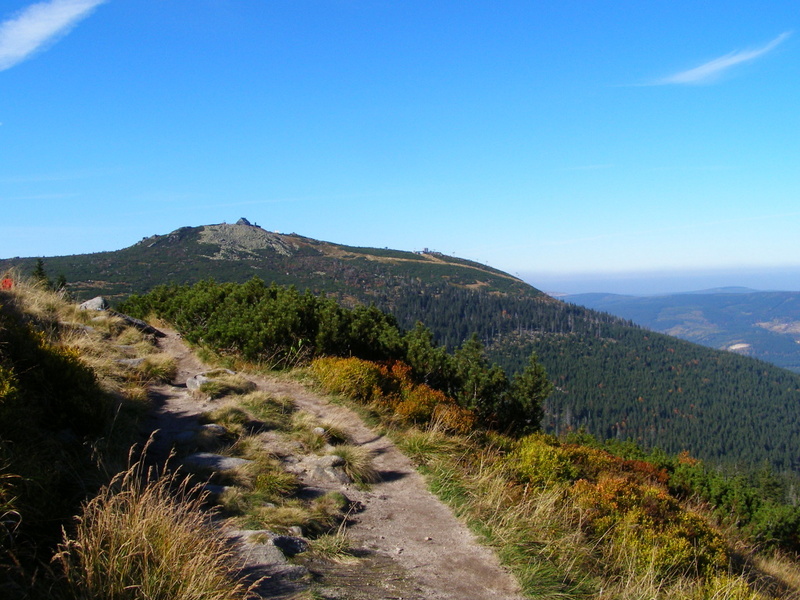 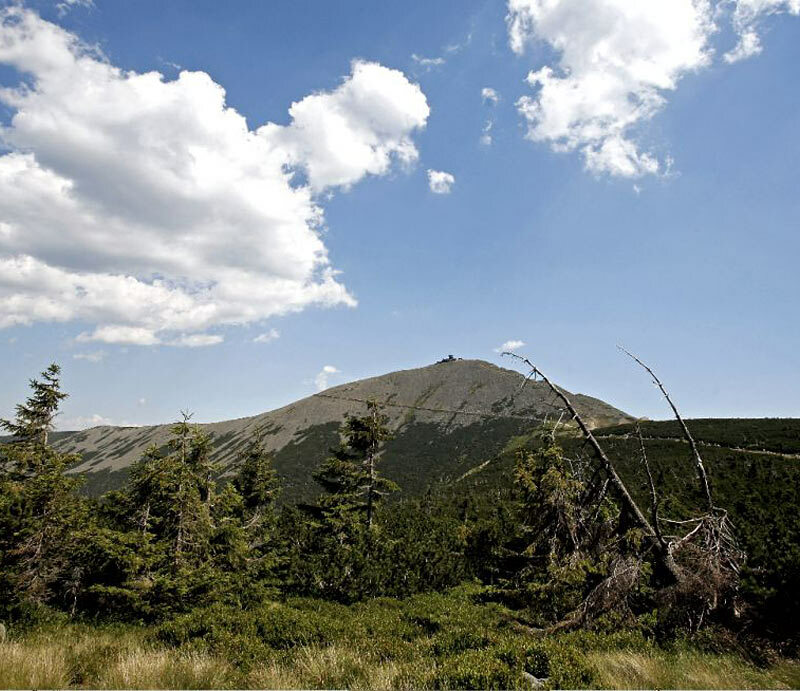 The Residence is a base for trips to Śnieżka Peak, Samotnia, and Słonecznik. 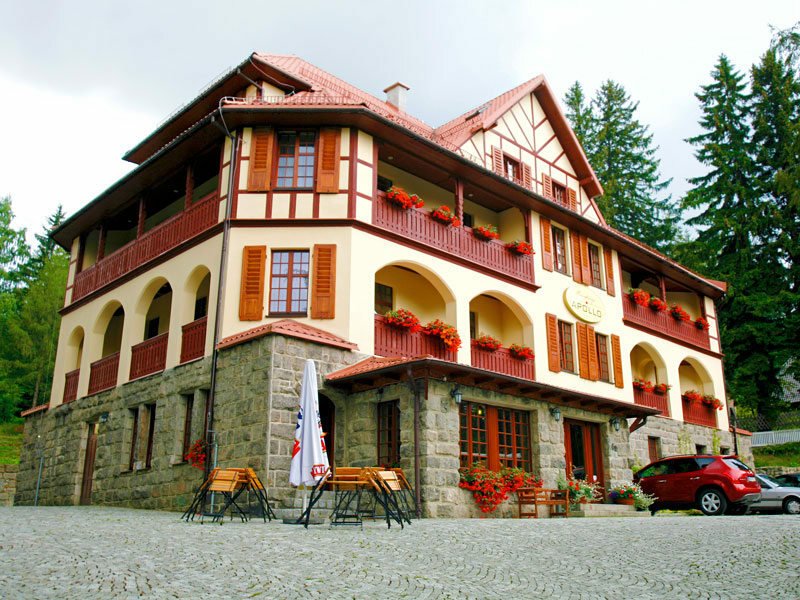 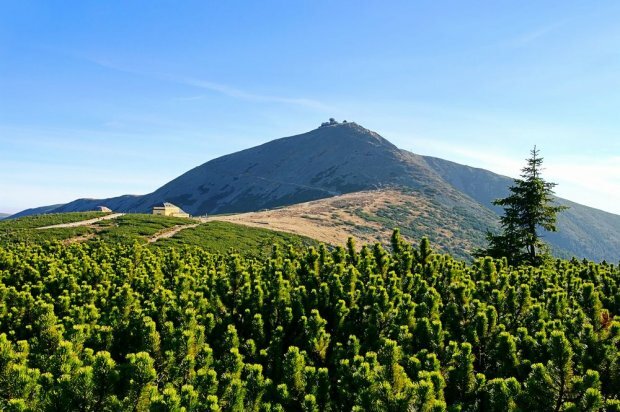 The Facility is located only 350 metres away from the nearest ski lifts, (Giant Mountains, or Kolorowa), and 700 metres away from Kopa Ski Complex. 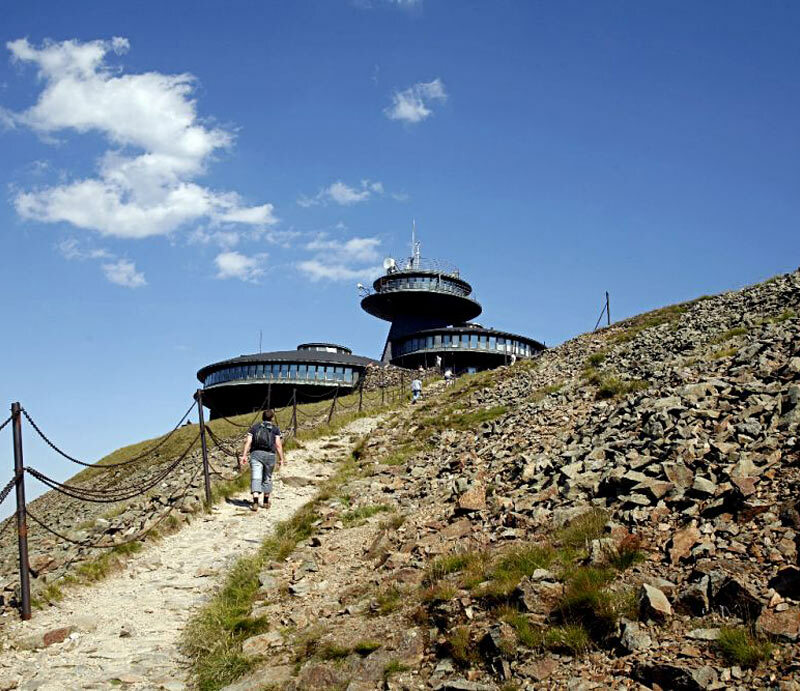 Guests are offered elegant, spacious rooms, all with bathrooms, equipped with safe, satellite TV, most with balconies overlooking beautiful Śnieżka Peak, or views of the Lower Karpacz. 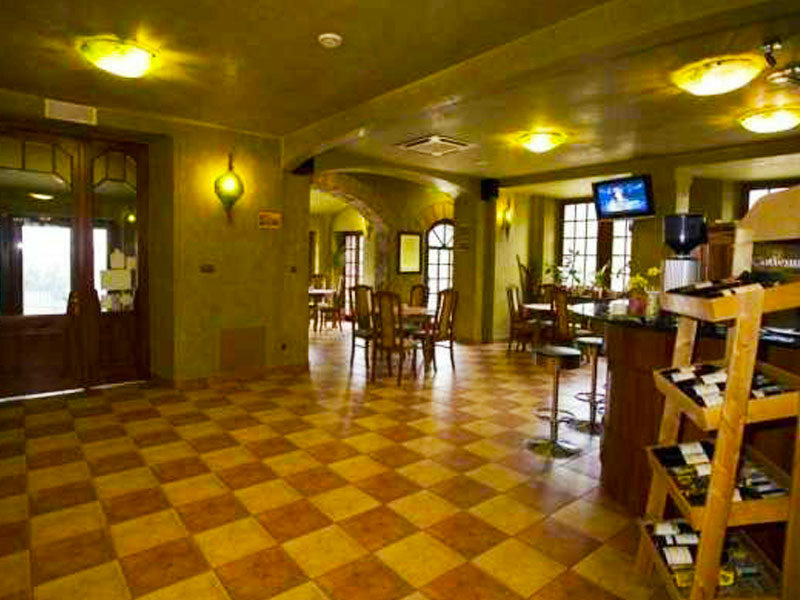 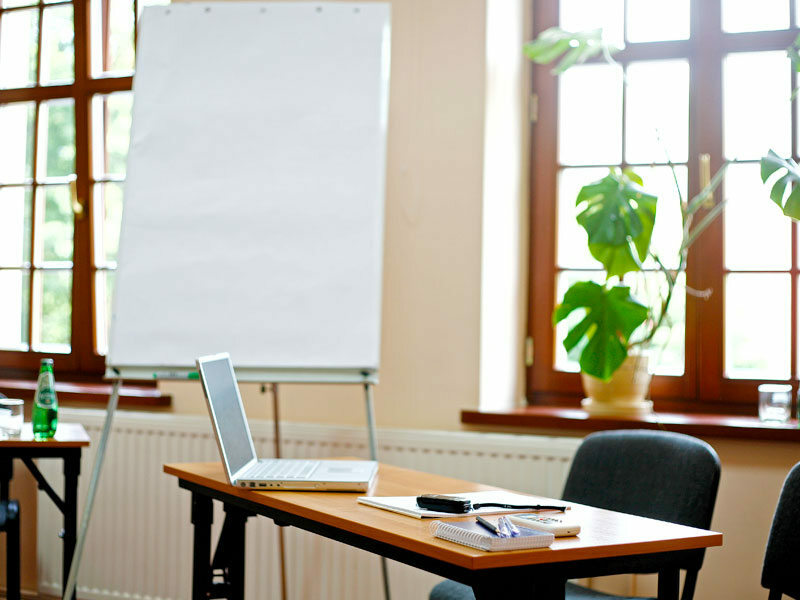 In addition to the comfortably furnished rooms, the facility offers a restaurant and Cafe - Bar. 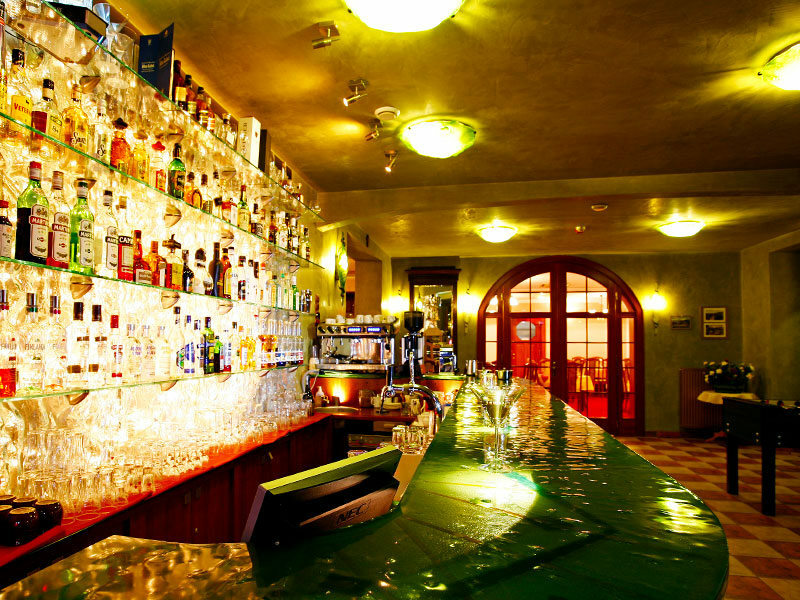 The hotel bar provides a wide selection of spirits and cigars. 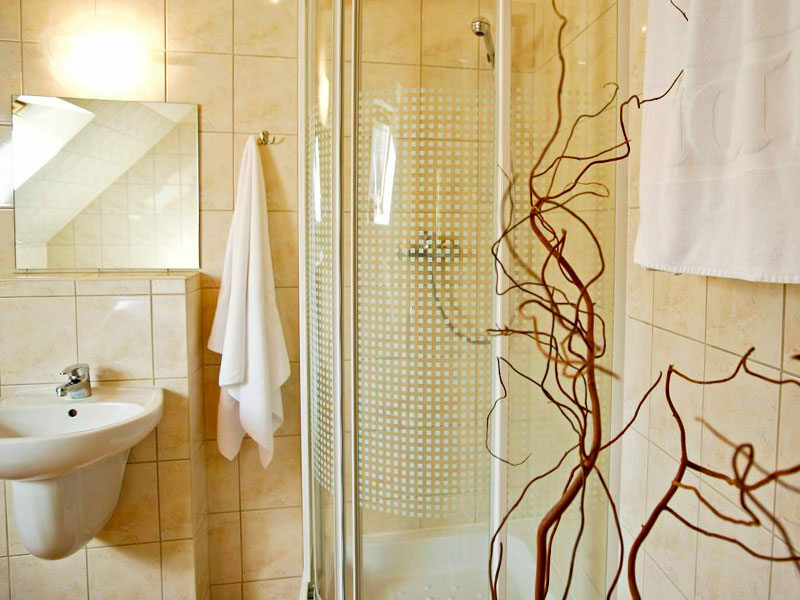 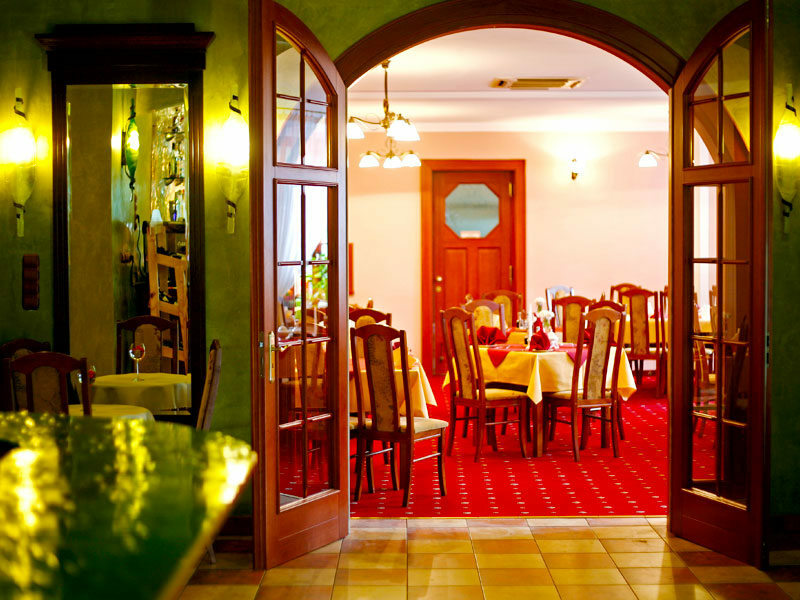 The stylish interior is characterized by the glass art and photo gallery of pre-war Karpacz. 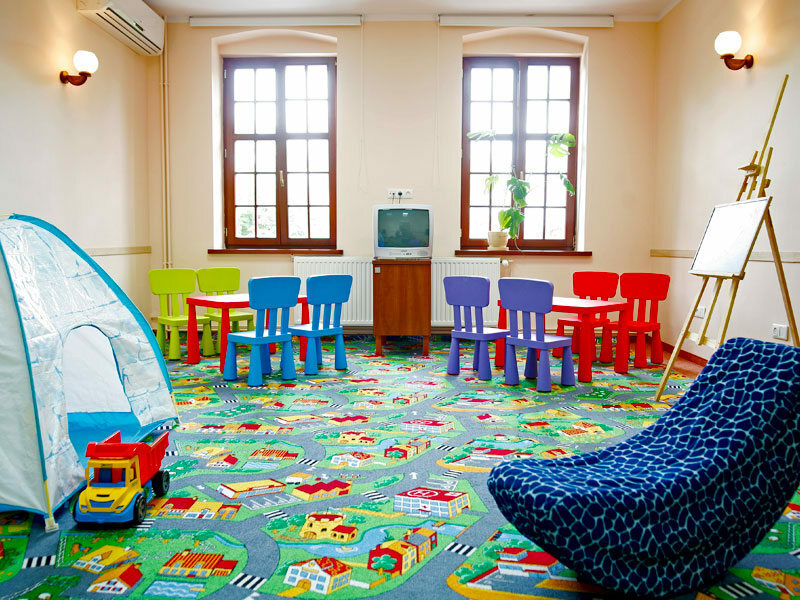 The residence offers: daily newspapers, table football, Play Station and board games. 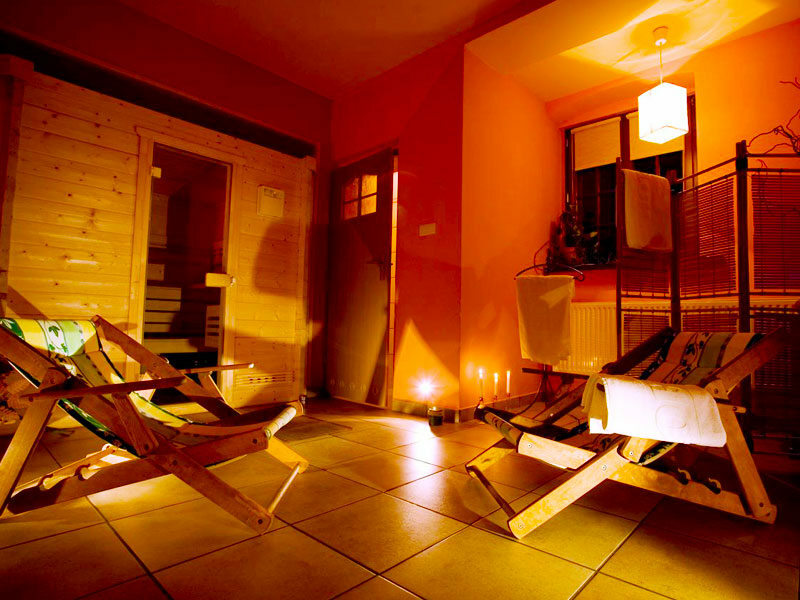 Available to tourists is also a Finnish sauna, massages, and inhalations in the salt cave. 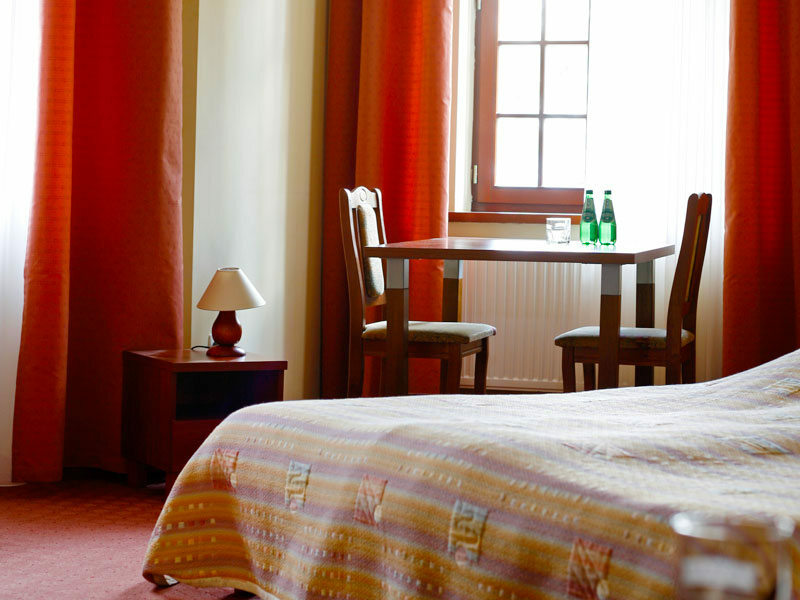 The facility cooperates with another resort offering a swimming pool and Jacuzzi, as well as organizes trips to the region’s most beautiful locations: Prague, Dresden, Rock City, Safari Park, or Wroclaw. 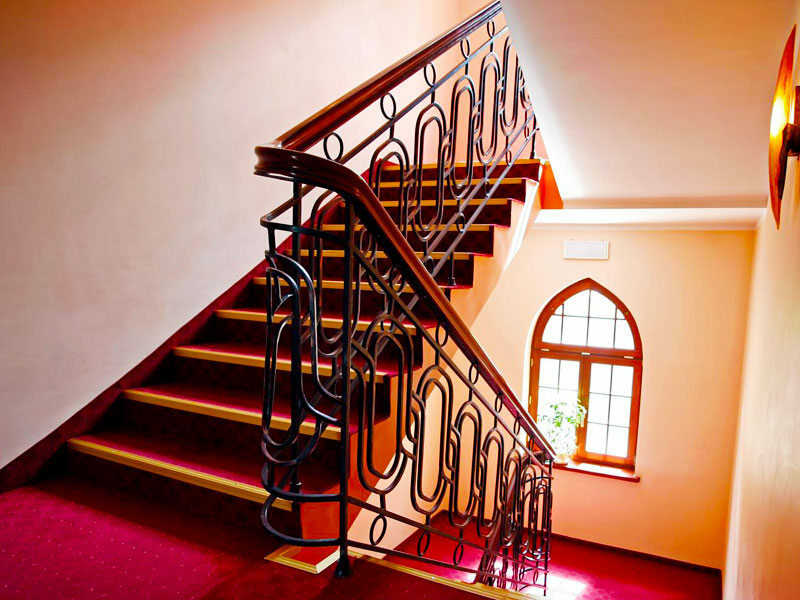 - the board rate includes also wireless Internet (WiFi) in the whole building, access to the Internet Point in a hotel lobby, sauna session, bikes and Nordic Walking equipment rental and a guarded car park.